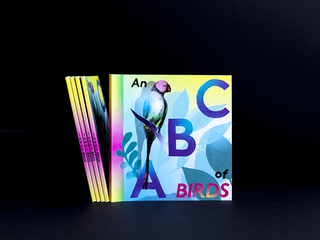 Redesign of the children‘s book An ABC of Birds. 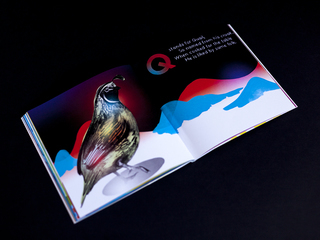 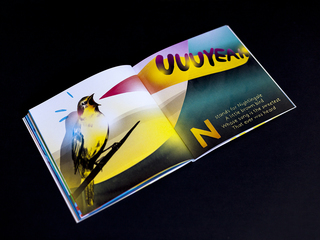 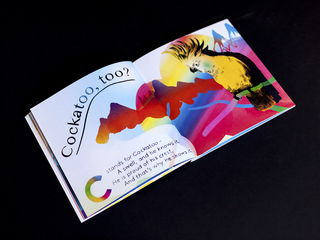 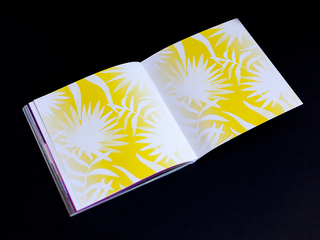 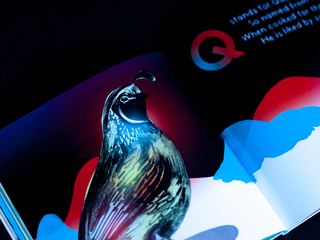 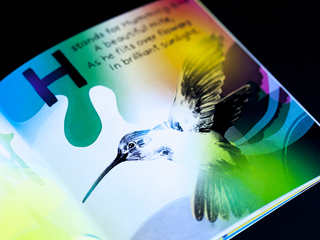 The design is an imaginative interpretation of the original book for a modern readership. 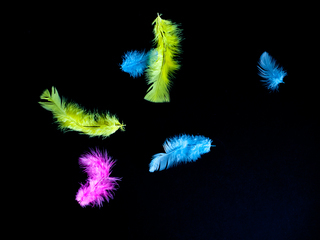 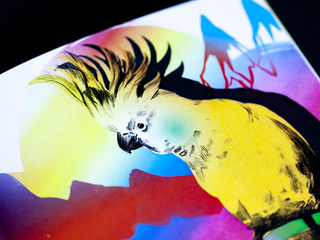 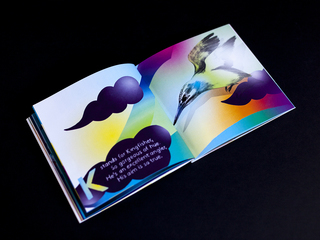 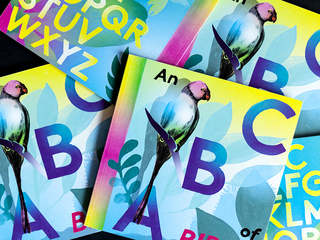 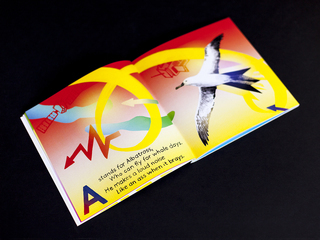 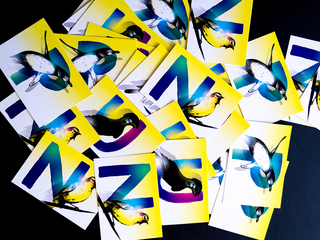 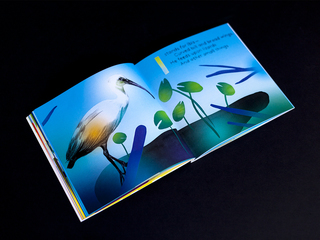 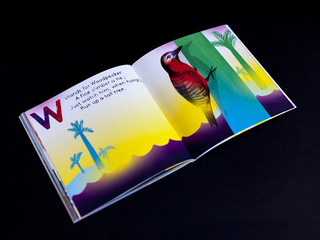 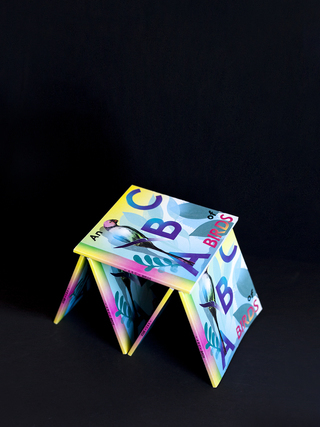 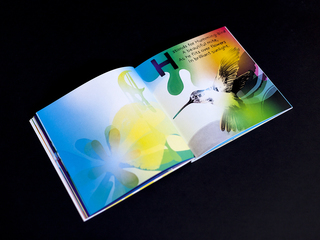 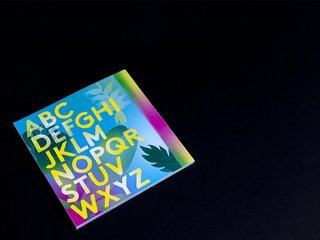 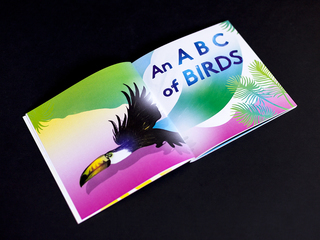 An ABC of Birds confronts children aged 5 to 10 playfully to the letters of the alphabet. 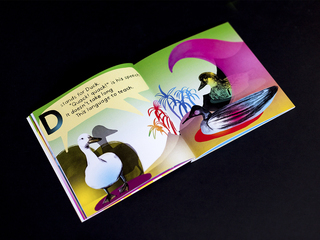 The book is illustrated in an expressionistic way of using colors and shapes to entertain the readers. 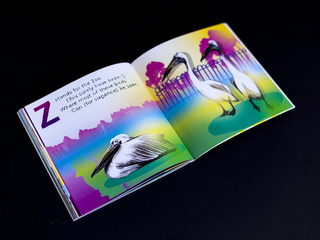 It is made to please children watching the vivid illustrations and learning the alphabet. 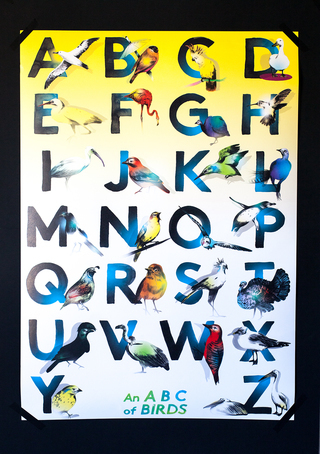 ABC poster, accompanying the book.